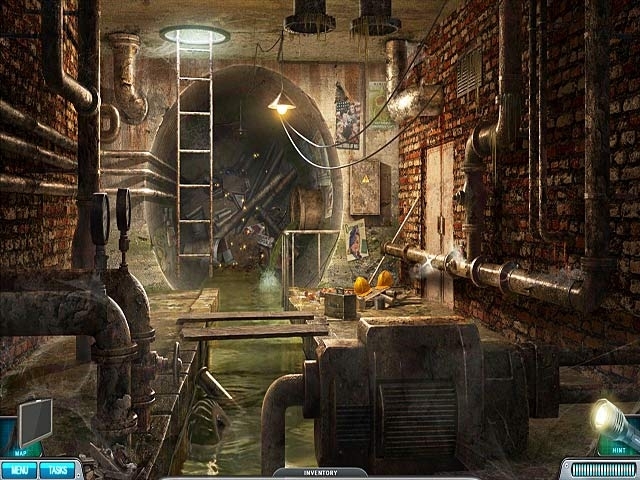 Special Enquiry Detail detectives Turino and Lamonte are back for another case in this exciting Hidden Object game! A serial murderer known as the Engagement Killer is loose in the city and has been killing young brides. Work the crime scenes, interview key people and find your way out of a web of clues and false leads. Help Turino and Lamonte gather facts and collect evidence to catch the murderer before he kills again. 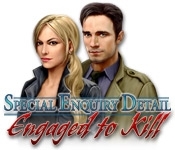 Immerse yourself in Special Enquiry Detail: Engaged to Kill and bring the killer to justice! Bring the killer to justice!